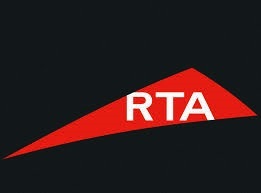 RTA is the major independent government transportation authority in Dubai. Now the Ideal time to get a job with the transport authority. RTA is currently hiring and the organisation is encouraging candidates to apply online on its website.RTA is looking for chief engineers, senior engineers, senior analyst, chief specialist and senior accountants among others. The available Job openings with RTA for expats in the country.